Earlier this week, the news hit that up to 245,000 UK customers had been affected by a data breach caused by the payday loan firm Wonga. In addition to this, over 30,000 overseas customers were also affected. It was reported that the firm knew about the problem early last week, but had not realised until later in the week that the data was accessible from external sources. On awareness of this, the authorities were contacted and dedicated phone lines were put in place. 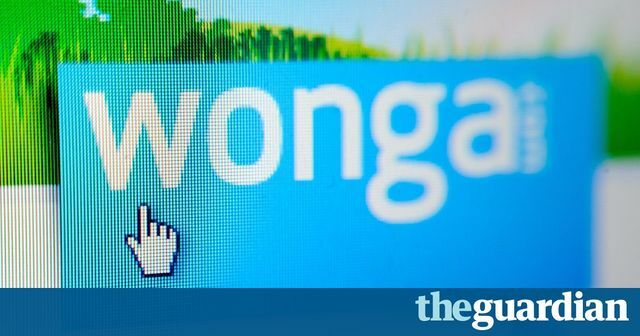 In addition to the phone lines, Wonga communicated to all current and previous customers notifying them of the potential breach and also their respective banks. This is an unfortunate one of many data breaches in our increasingly technology filled world. TalkTalk were under fire last year for data breaches of in excess of 150,000 individuals and a later data breach affected eight million Yahoo customers, whose email addresses and passwords were accessed. More than a quarter of a million customers of payday loan firm Wonga are being warned that their personal data may have been stolen in a data breach at the firm. The online lender said it was “urgently investigating illegal and unauthorised access” to the personal data of some of its customers in the UK and Poland. It is understood that the breach could affect up to 270,000 current and former customers, including 245,000 in the UK. The company would not disclose where it had taken place. The lender, which offers loans at interest rates starting at 1,286% a year, became aware of a problem last week but did not realise until Friday that data could be accessed externally.